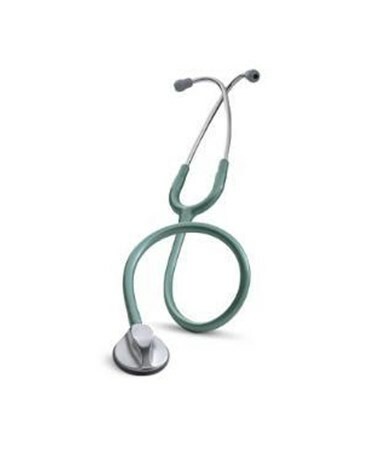 3M Littmann 2632 Master Classic II Stethoscope, 27"
Overview for 3M Littmann 2632 Master Classic II Stethoscope, 27"
The Littmann Master Classic II model is an award winning design created to give you the most comfort along with the highest performance. 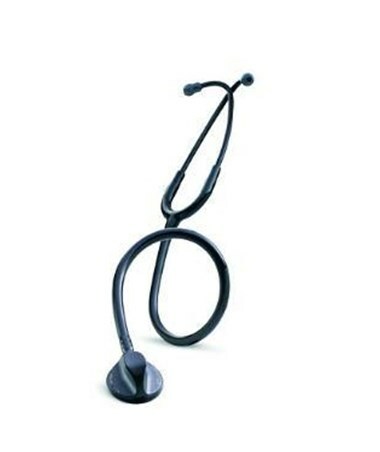 It is a single sided stethoscope with excellent acoustic sensitivity. This stethoscope features the patented tunable diaphragm. With this diaphragm, you can conveniently alternate between low and high frequency sounds without the need to turn over the chestpiece. Some other outstanding features included are a patient-friendly nonchill rim and diaphragm. Excellent acoustic seal and comfortable fit with patented 3M™ Littmann® Snap Tight softsealing eartips. The headset is created to fit at a comfortable angle, anatomically correct. The Master Classic II comes in a variety of attractive colors to choose from. Educators can get the same high quality stethoscope as a teaching stethoscope with a long, 40” tube and two headsets allowing both the educator and the student to hear the same sound simultaneously. 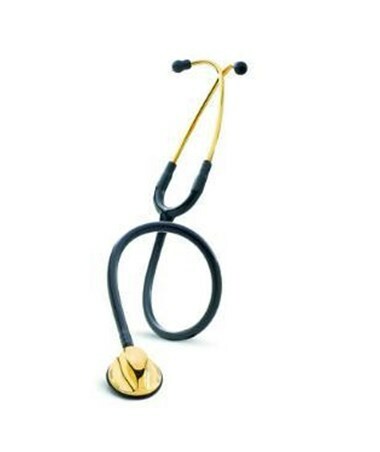 Features for 3M Littmann 2632 Master Classic II Stethoscope, 27"
Ergonomic design to provide optimum comfort. Available in 40” with two headsets for educators. Expect great performance with a eight rating on a 1-10 scale. Large variety of tube colors to fit your style. Specifications for 3M Littmann 2632 Master Classic II Stethoscope, 27"
Return Policy for 3M Littmann 2632 Master Classic II Stethoscope, 27"
Master Classic II Stethoscope, 27"